1. Cut Box Tops and Labels. 2. Count the Box Tops and Labels. 3. 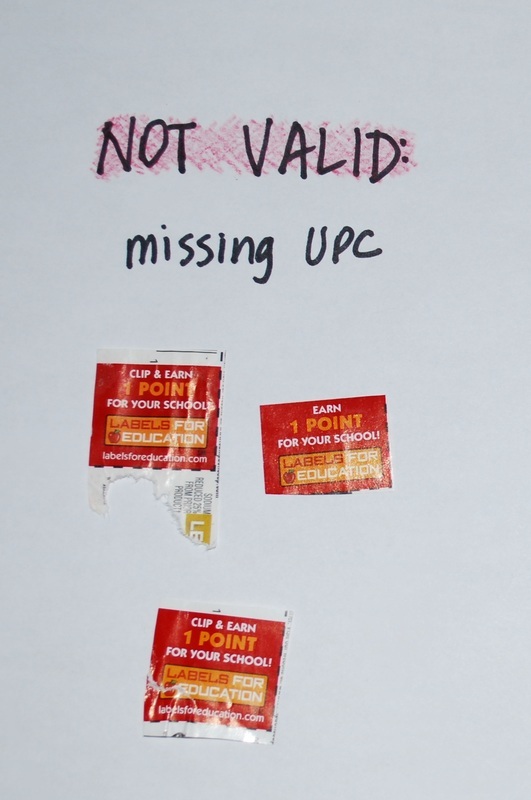 Place in a baggie with the number of Box Tops and/or Labels and the teacher's name. 4. Turn in the bag to the teacher. 5. ENCOURAGE other parents to send in Box Tops! Congratulations to Mrs. Wilkin's Homeroom! They brought in the most Box Tops!!! 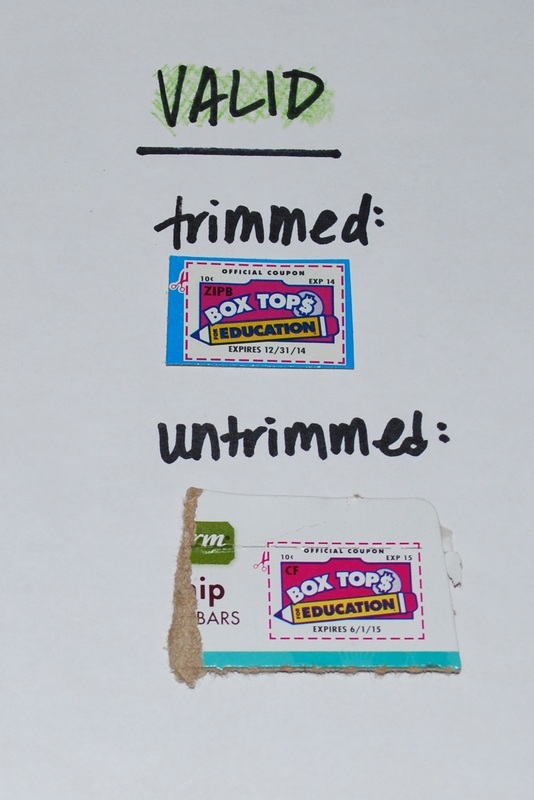 Box Tops for Education has helped America’s schools earn over $475 million since 1996. You can earn cash for Flagstaff Academy by clipping Box Tops coupons from hundreds of participating products. 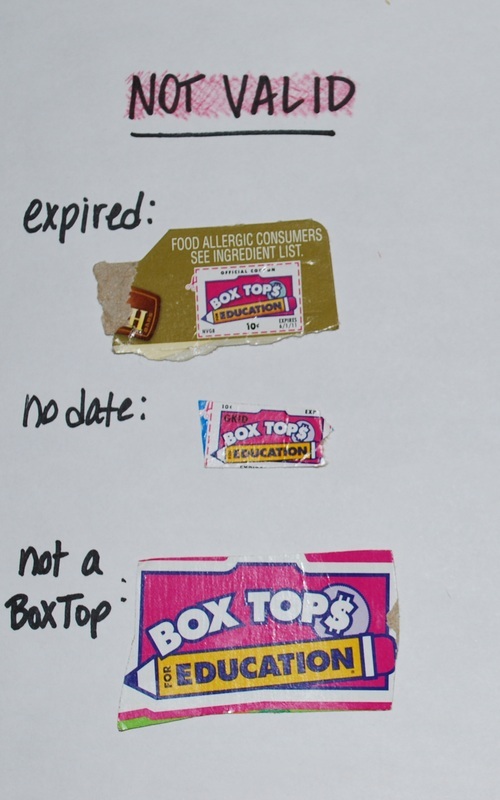 Flagstaff Academy PTO earns $0.10 for every Box Top, which helps fund our school. Box Tops also offers easy ways to earn even more cash please see the Box Top 4 Education website for more details. 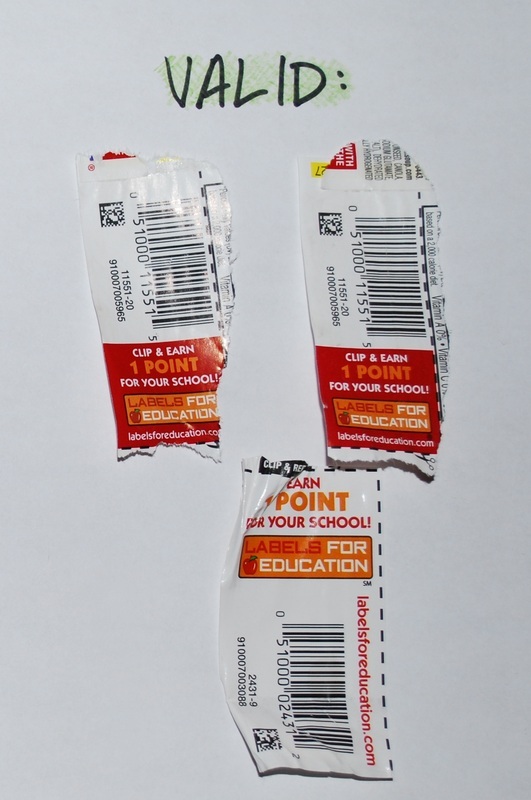 There are various contests running concurrently throughout the year to motivate parents and kids to turn in Box Tops and Labels. Fall submission deadline is November 1st and Spring submission deadline is March 1st. The classroom or home room that brings in the most Box Tops for the year will win a Pizza Party! Please note that no eBox Tops are included in the classroom and home room contest totals. By collecting UPCs and beverage caps/sauce caps from over 2,500 participating products, supplementing earnings through the eLabels for Education program and with bonus offers, Flagstaff Academy earns points that can be redeemed for Arts, Athletics, and Academics merchandise. This is a program sponsored by Longmont Dairy that helps students earn money for their school and students. Longmont Dairy milk caps are worth 5¢ each and are redeemable for cash. Bring your milk caps to school and turn them into your child's teacher with Box Tops and Labels.